Microsoft’s mobile president, Andy Lees, spoke with members of the old media recently and commented on a few issues in the world of Windows Phone. 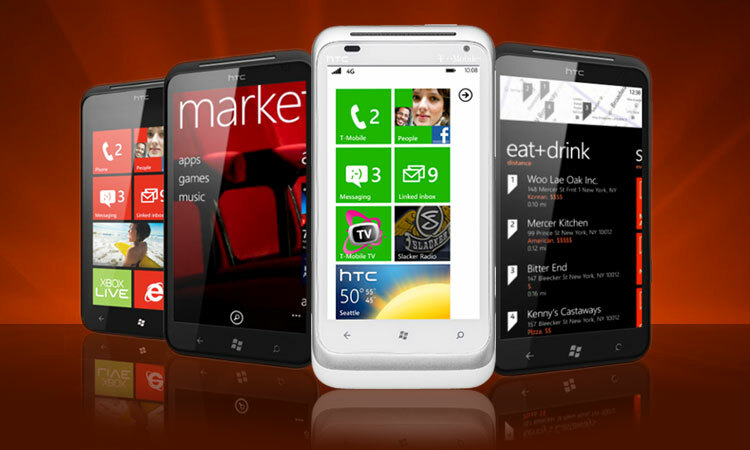 In separate interviews, Lees called the Android phone market chaotic, claimed the iPhone 4S is a missed opportunity, said Microsoft is still working on integrating dual-core processors, explained why there are no LTE Windows Phones, and said that partners like HTC and Samsung have committed to helping to push Windows Phone with their own marketing dollars. In one interview, Lees says that Microsoft is setting itself up to leapfrog the competition in the near future. While we hope this is the case, currently, Windows Phone Mango is great, but high-end users will want things like LTE and dual-core processors. Unless Nokia surprises us with some dual-core phones, it’s likely that both Android and the iPhone 4S will edge out Microsoft in features and processing power.